Author TreyaPosted on November 4, 2018 Leave a comment on Episode #20: The 2018 Midterms. Vote! Author TreyaPosted on September 11, 2018 Leave a comment on NY State Democratic Primary Act Local! Below this video is the full transcription of my speech on June 29th. Hello. 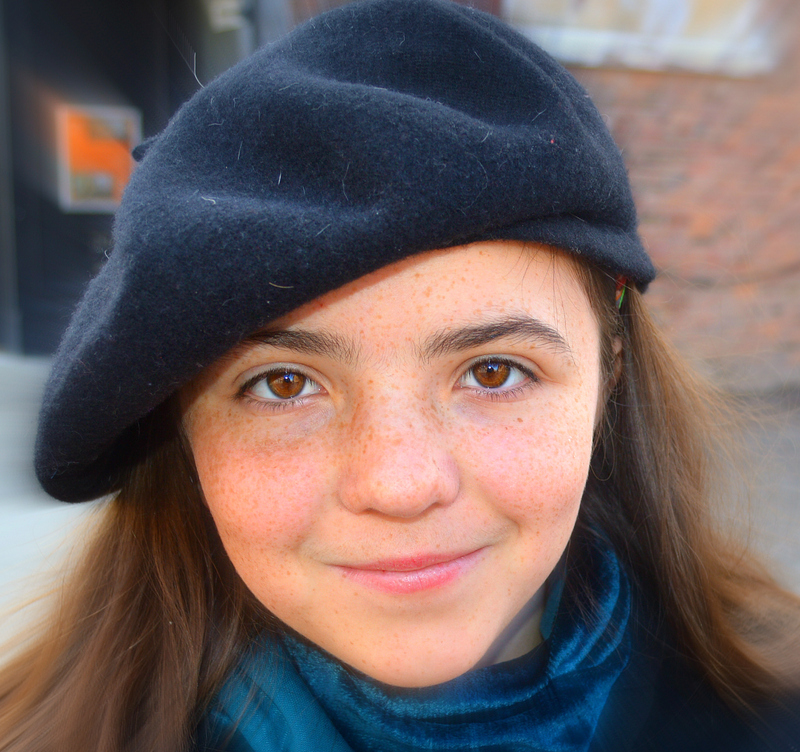 My name is Maitreya, and I have been a political activist since I was ten. Why? Because of people like Faso, who sit around collecting money from lobbyists and voting on bills that hurt our country. I am living in an age where I learn about more and more school shootings, and I wonder – is my school next? When Delgado won, John Faso sent out a “congratulatory” message to Delgado. In this message, Faso essentially called him a carpetbagger, and claimed to be bipartisan. But how can someone who has taken nearly eight thousand dollars from the NRA be bipartisan? How can this man protect school children from getting shot? Faso is only out for himself. He refuses to listen. And if he doesn’t listen to us, how can he speak for us? This man cannot be allowed to stay in office. Faso must go. District 19, we need to stand behind Delgado! Only if we stand behind Delgado will we then have a congressman who isn’t thinking of money, or power, but is thinking of the people of this district. Faso said in his “congratulatory” tweet, and I quote, “He will soon learn, as the last two Democratic candidates for Congress before him, that our neighbors do not look kindly upon candidates who have just moved into our district and presume to represent us”. Well, Faso, you have things to learn too. You will soon learn, as many people throughout the history of this nation, that our neighbors do not look kindly upon those who do not listen or care about the cries of those that they presume to represent. My name is Maitreya. I’m 12 years old. And I urge you to vote Faso out. Author TreyaPosted on May 17, 2018 May 17, 2018 Leave a comment on Vote in District 19!